We have had an excellent ongoing relationship with School Street Media since the inception of our company. Logo, website design and maintenance, e-mail, tech support, website content, and articles have been timely and effective. Their experience and creativity helped us to develop the mission and message we wanted to convey to our prospective customers. Got hits Day One of our website launch, and sold our first two jobs from these hits! I recommend giving School Street Media a call! I love my website! Thanks for the redesign and helping me learn how to manage it on my own. Robert rescued me from a tricky and bizarre situation where my former website developer would not release the password for my account. He handled it delicately, extracted me from that arrangement, and then beautifully revamped the entire site to be more attractive, kid-friendly, and informative. Where I had ideas of what I wanted, he provided just a few appropriate choices so I didn’t have to sort through thousands of options, and where I was clueless, he guided me toward the reasonable possibilities. I enjoyed both the process and the results. 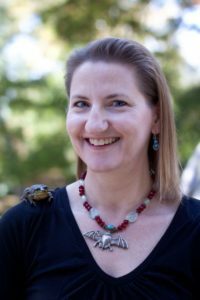 Tanya created easy-to-read, engaging, educational teacher work guides for my chapter books, What’s Up in the Amazon Rainforest and What’s Up in the Gobi Desert. Her background in education and publishing blends beautifully to make these materials age-appropriate, useful, and professionally presented. She provided a finished product in a quick time frame at a very reasonable rate. Thanks for all you’ve done! We have had a lot of people call us after they have been on our site. I love my site! Tanya and Robert built it quickly and incorporated everything I asked for. 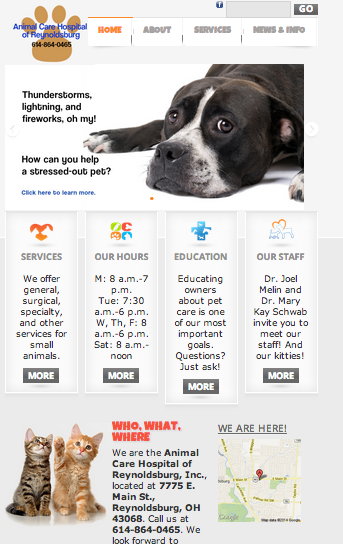 Whenever I need help with site or want to make a change, they’re quick to respond and help with the changes. Since the site went live, I’ve always been on the first or second page of a Google search! We had the pleasure of recently working with School Street Media in a complete re-make of our website. The expertise and assistance they gave in our new design and set-up was above and beyond what one could expect. Their input and behind the scenes development of our site made our life way simpler. Tanya did more than advise, she was integral in us getting it done right, well and in a timely manner. Any glitches along the way were attended to and corrected quickly. Since we’ve been up and running, they have answered all our questions and were extremely helpful when there was a major problem at the server, that needed someone possessing more than our minimal tech abilities. I don’t believe there could be any other group that could do better than they did for us. School Street Media was exceptional and outstanding. If there was a rating system, they’d get 5 stars, on a 5 star ranking.